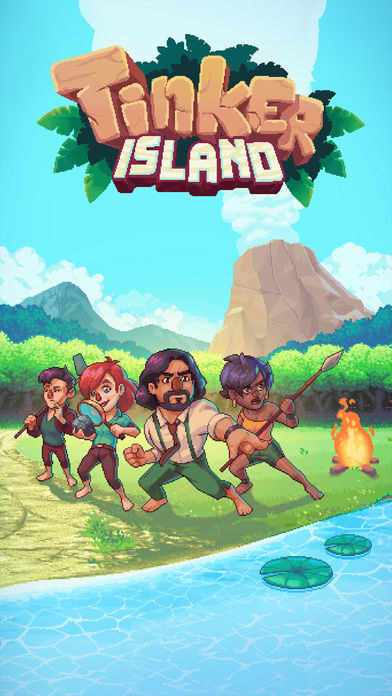 How to play: With beautiful graphics and a spooky storyline, follow a group of friends who end up on a haunted island. You choose how you deal with the events that follow, the characters, and the creepy creatures that appear. Available on: iOS and Android for £4.99. 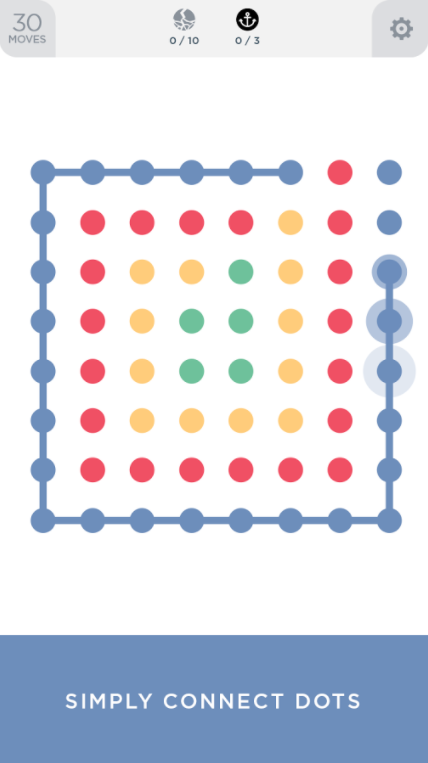 How to play: If you've played Dots, the game that precedes this one, you'll be familiar with the basics of Two Dots. 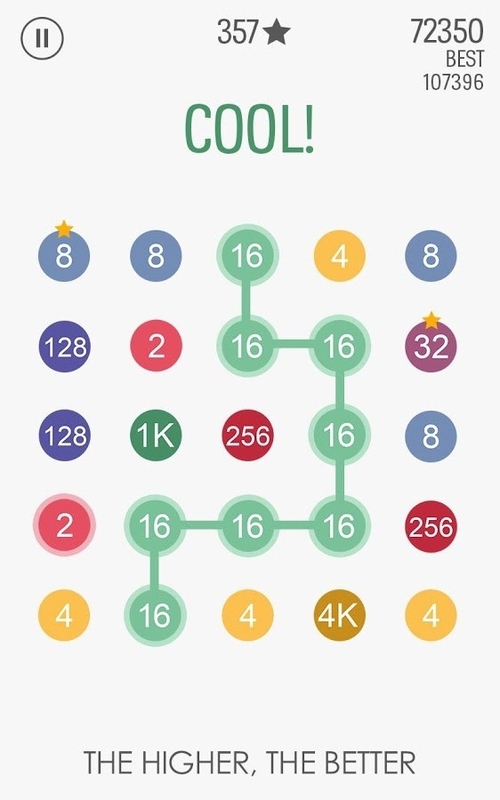 Connect dots of the same colour and try to score as high as possible. 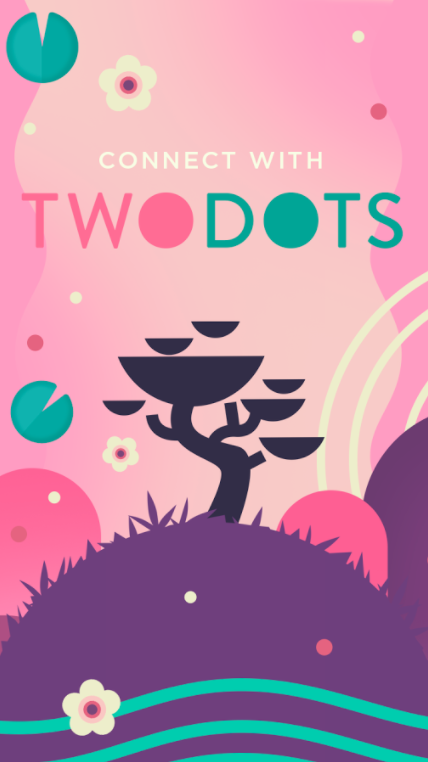 If you like it, you can also download Dots & Co, which is made by the same company. Available on: iOS and Android for free. 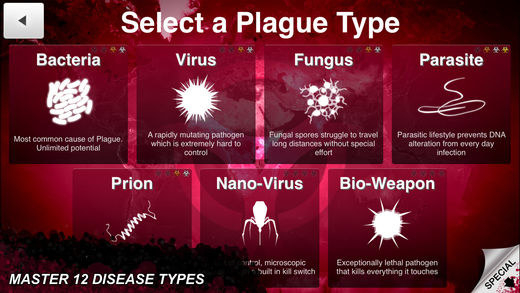 How to play: Probably best for those with a sick sense of humour, the aim of this game is to infect the world and end all of human history. Simple as, really. 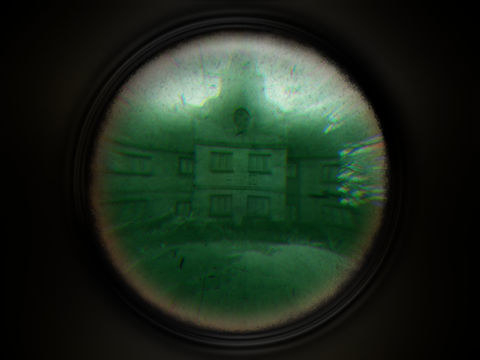 Available on: iOS and Android for £0.79. 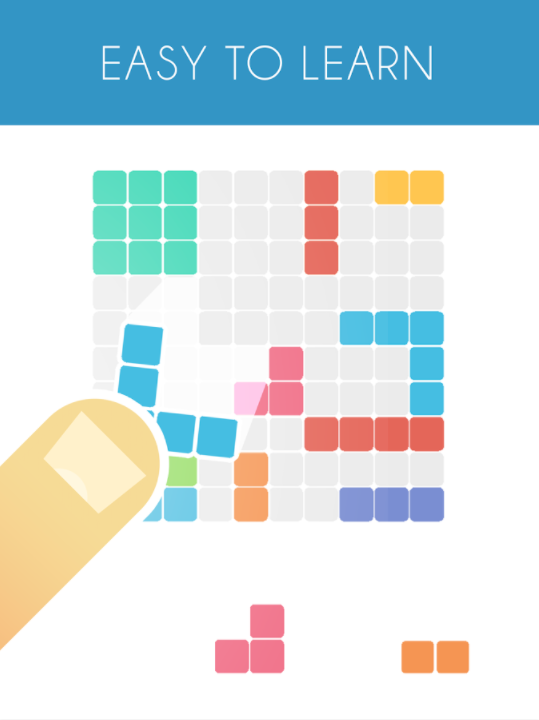 How to play: Destroy different coloured bricks by swiping your finger and throwing the white balls at them. The number on each brick corresponds to the amount of hits it needs to be destroyed. 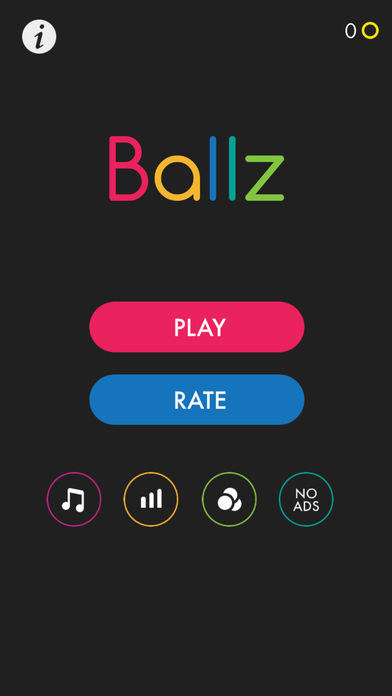 The more you win, the more balls you get. 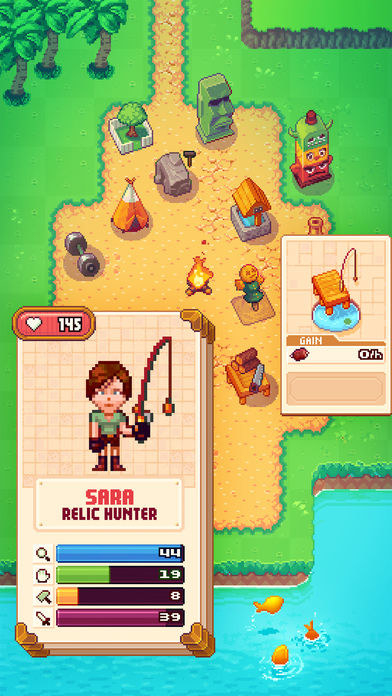 How to play: Help the survivors of a shipwreck on a deserted island by building a base and finding treasure. 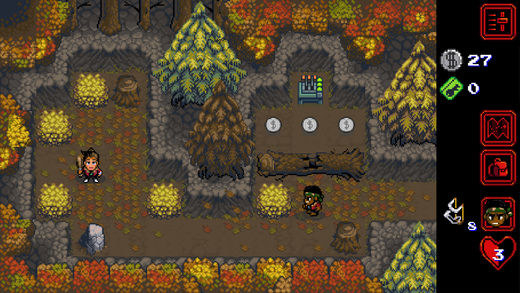 Within the adventure, you'll have a chance to solve riddles, fight enemies, and lead your group to safety. 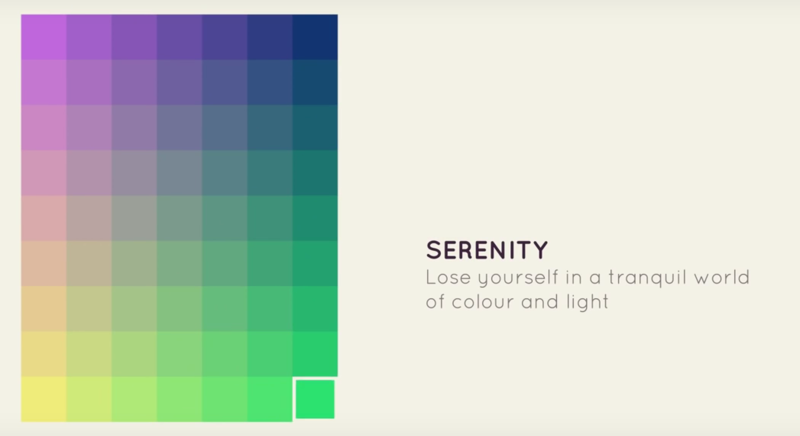 How to play: Possibly the most aesthetically pleasing game going, I Love Hue is "a gentle journey into colour and perception". 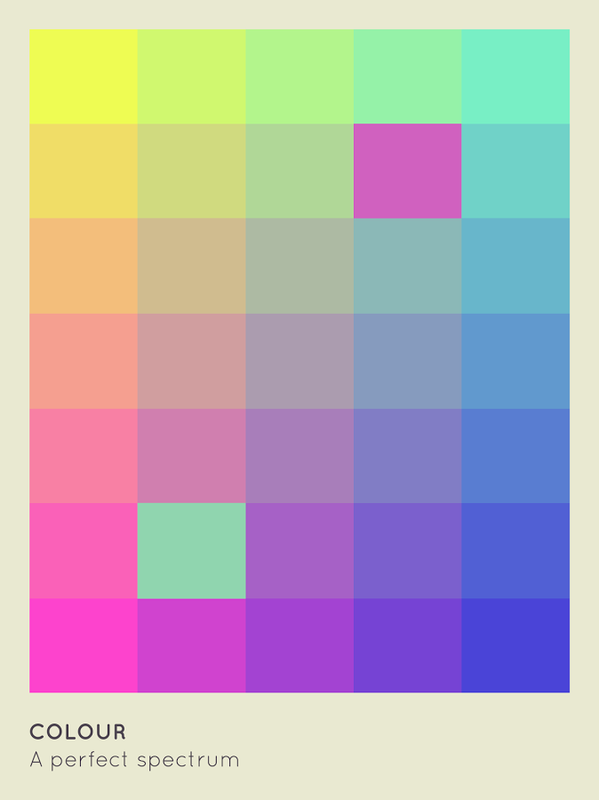 The rules are simple: order the coloured tiles into a spectrum and allow this game to calm you down. 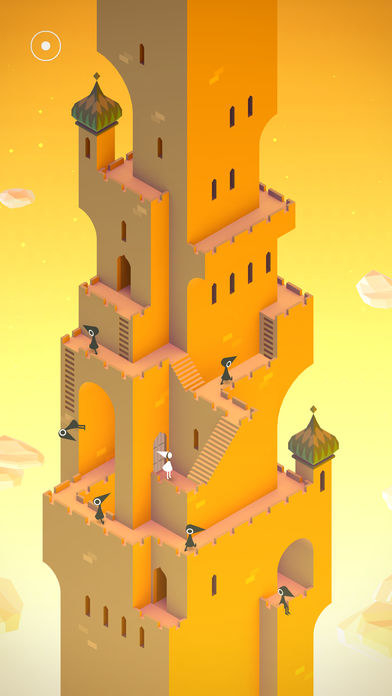 How to play: Guide the princess through "impossible architecture" with rotating paths, stairs and walls. 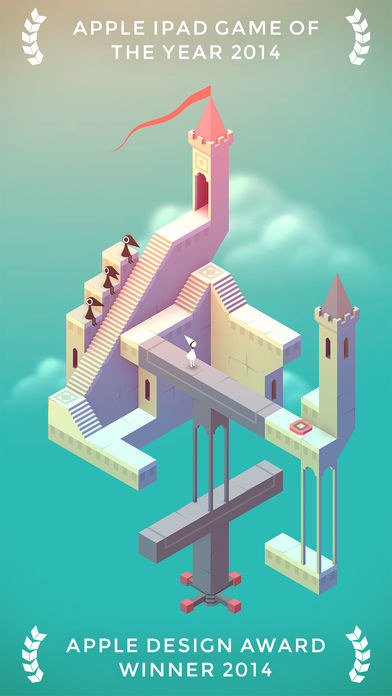 If you love beautifully crafted games, you'll appreciate the stellar architecture and complex geometry that makes this app so addictive. 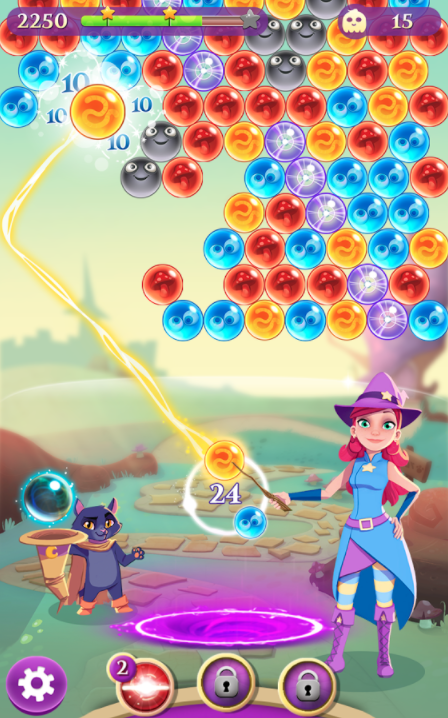 Available on: iOS and Android for £3.99. 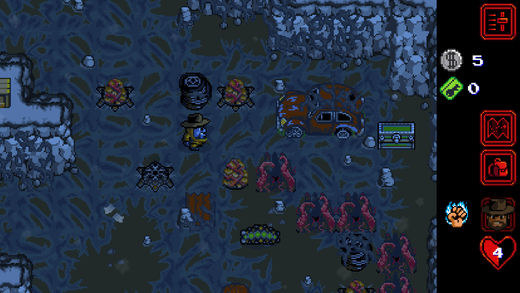 How to play: If you're a fan of the TV show, Stranger Things: The Game is everything you've ever wished for in a game. 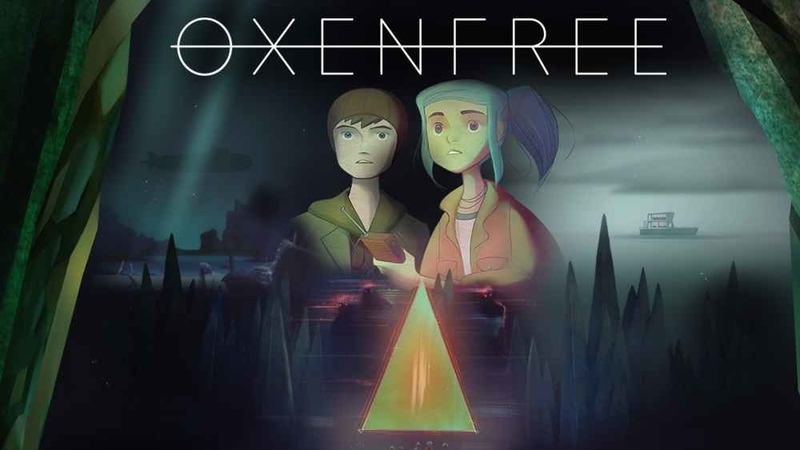 This action adventure game follows Hopper and the kids as they solve puzzles, collect Eggos and Gnomes, and explore Hawkins, Indiana. 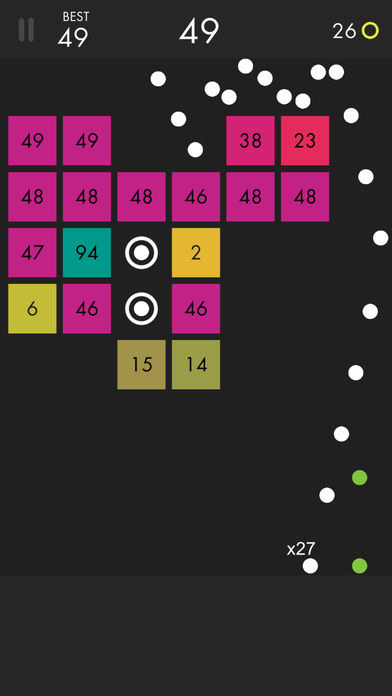 How to play: 1010 is a classic brain teaser, largely described as a "reverse Tetris" game. 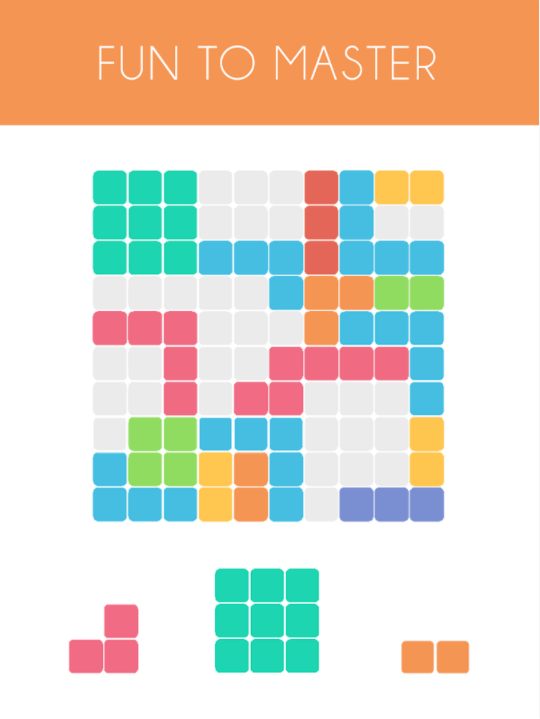 Drop the blocks to create and destroy full lines both vertically and horizontally on screen. 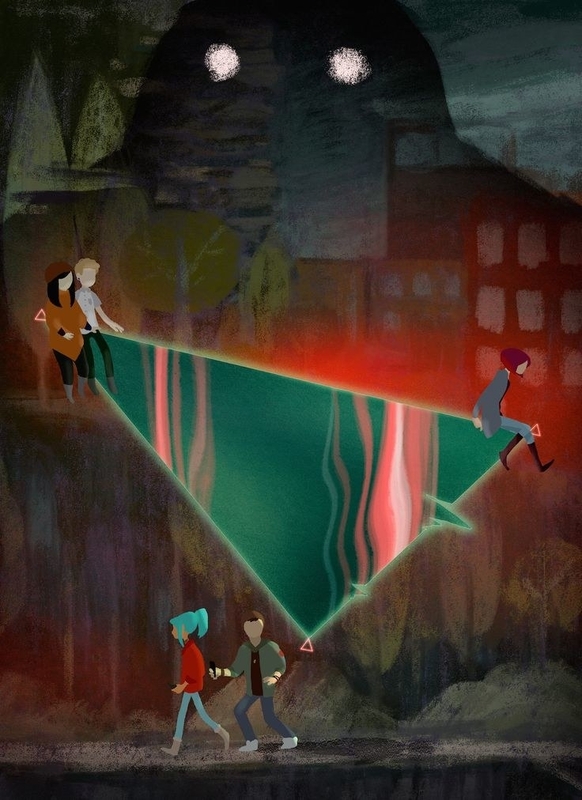 How to play: The Room is a mystery and puzzle game wrapped in one. 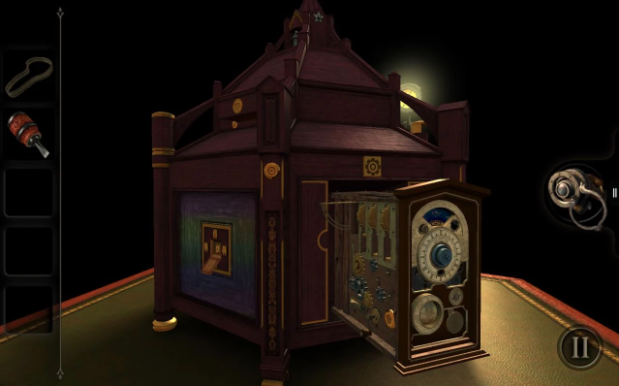 Solve the puzzles in order to reach the end of the rooms along the way. 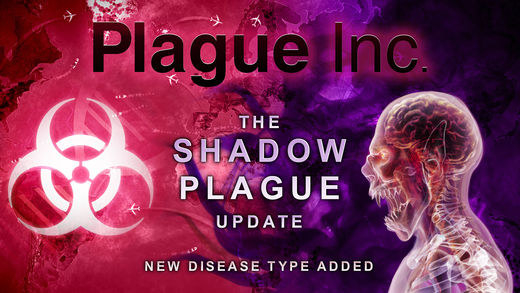 Available on: iOS and Android for £0.99. 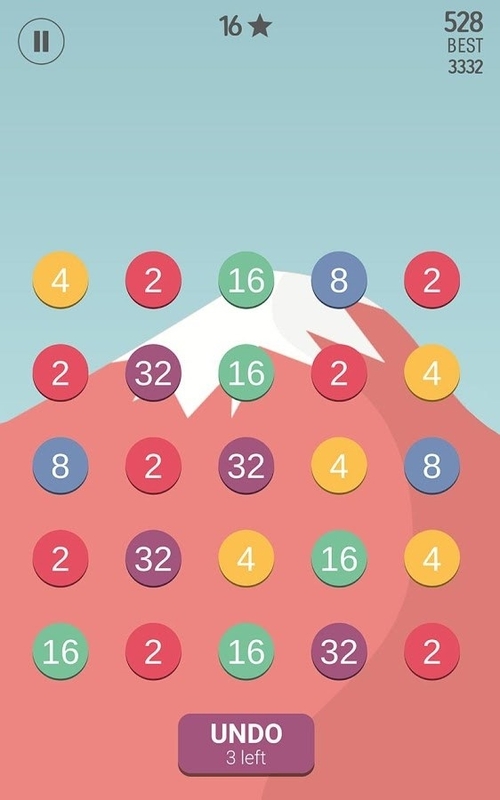 How to play: Make lines by connecting the same numbered dots without running out of moves. The longer the line, the more points you get. 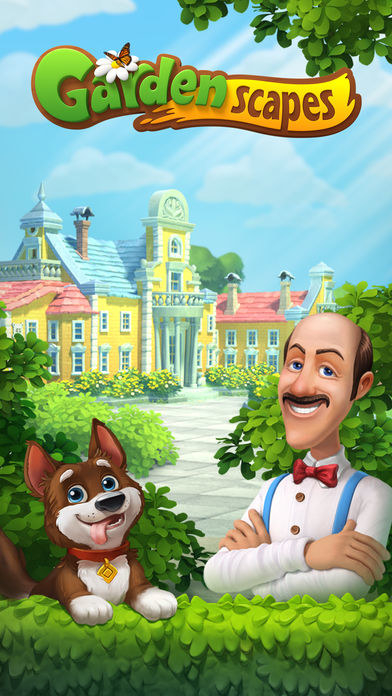 How to play: Build your own dream garden by beating match-3 levels and decorating different areas in the garden, all while following an exciting storyline. 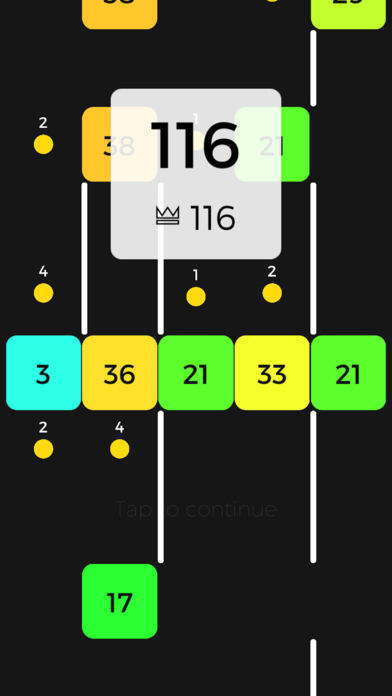 How to play: You've probably played a version of this type of game before, but of course, it never gets stops being addictive. 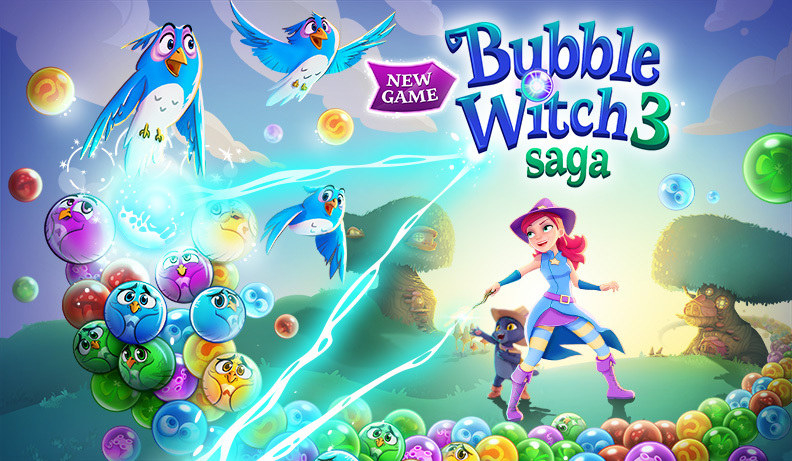 Travel the world of Bubble Witch by bursting as many bubbles as possibly and defeating the evil Wilbur. 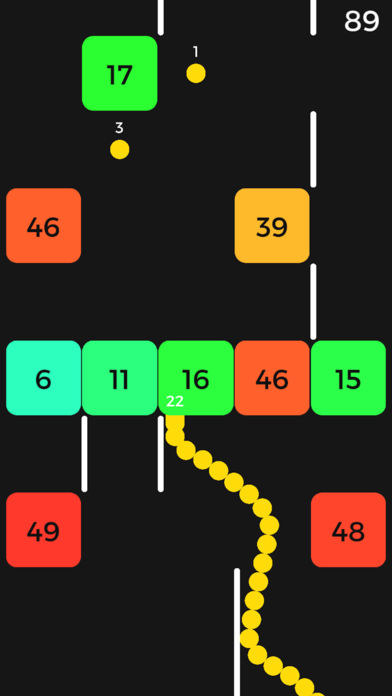 How to play: Guide a snake of balls along and break the bricks as you go, breaking as many as possible. 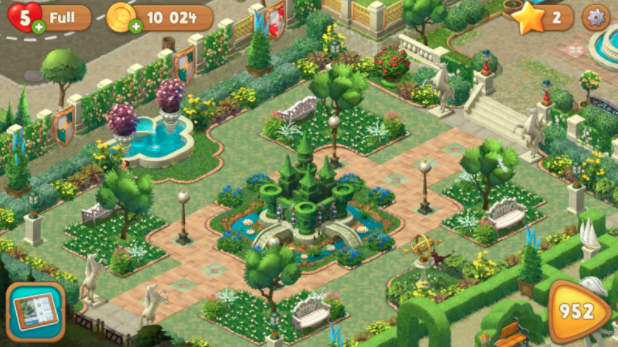 How to play: Create outfits based on a specific theme, vote on the best looks, and win prizes. 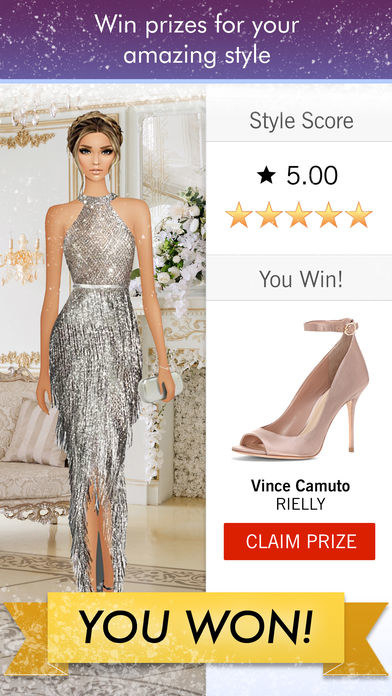 If you successfully win a challenge, you'll be rewarded with cash, some gems, or the ability to get a new item of clothing from one of the many brands. If you lose, you'll lose style points. You can even join a Fashion House to make friends. How to play: You choose what happens in this game with over 50,000 stories. Create your own character, pick a story, and let the chaos ensue. 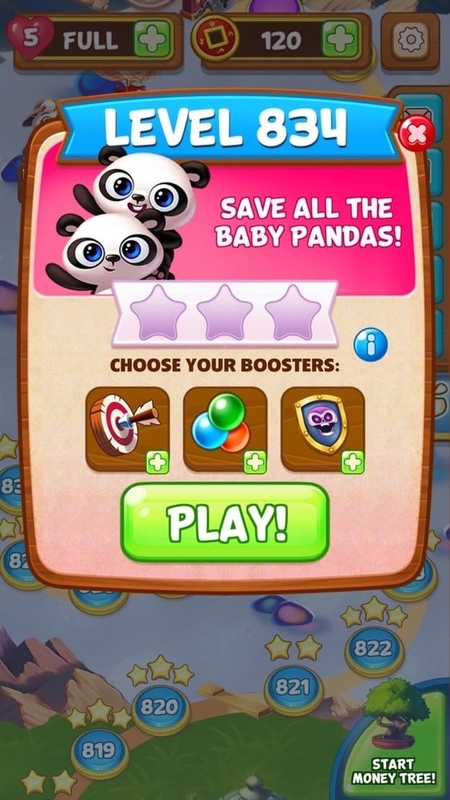 How to play: Rescue baby pandas by blasting bubbles in this bubble shooter game. 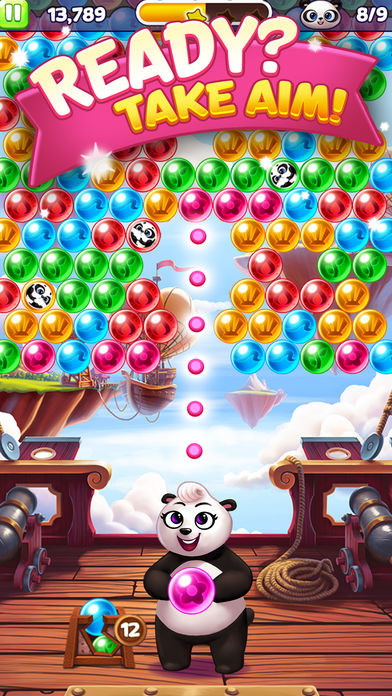 Each level increases in difficulty, with different challenges along the way, so you definitely won't get bored with Panda Pop.